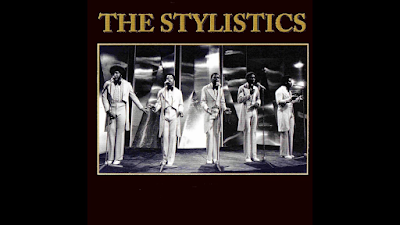 The early/mid seventies were, as pointed out in other reviews, absolute heaven for lovers of classic soul. Harmonious, sweet soulful male vocal groups were all over the place. 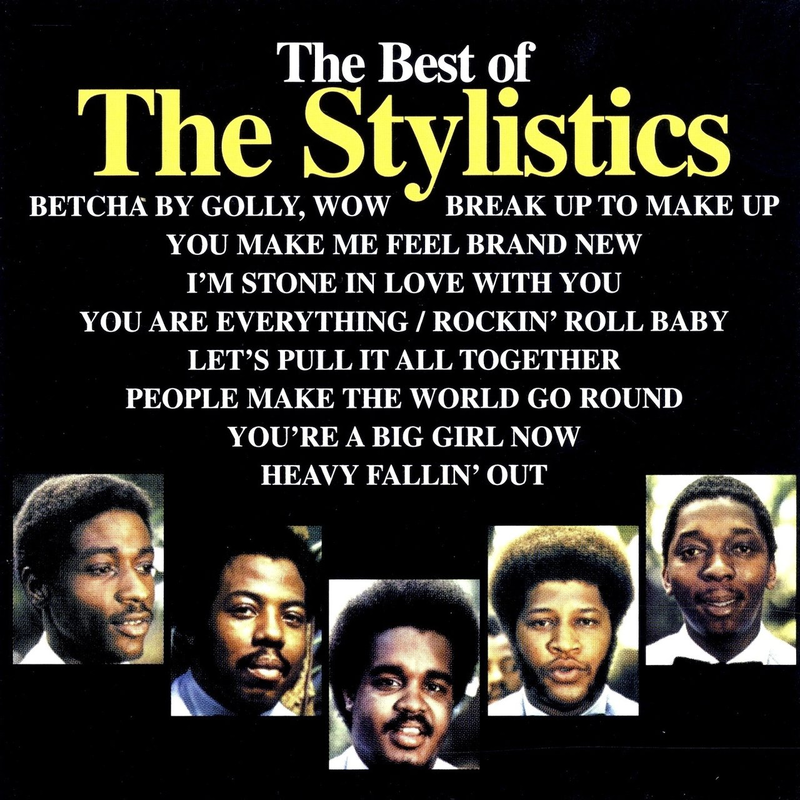 The Stylistics were another in a long list, and they too had a similar long list of hit after hit. They were always just a little too saccharine for my liking, therefore I was not able to declare them as one of my absolute favourites, lacking the heartbreaking soul of Chairmen Of The Board, Detroit Spinners and The Chi-lites or the funky social consciousness of The O'Jays or The Temptations. Nevertheless the instantly recognisable falsetto vocal of Russell Thompkins Jr. left a legacy of some pretty unforgettable soul singles. Fans of The Stylistics may also be interested in checking out the remarkably similar 70s Philadelphia group, Blue Magic. Leading the way, of course, is the group's huge number one of "I Can't Give You Anything But My Love" with its sweeping brass and strings intro. Also in the same falsetto, sweet strings and a killer hook category are the beautiful "Let's Put It All Together" and "You Make Me Feel Brand New". 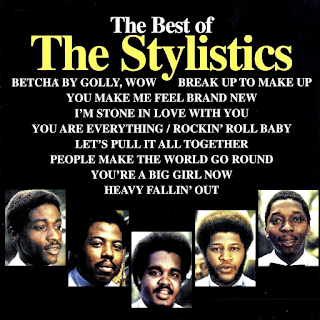 A heartbreaking ballad is there in "Na Na Is The Saddest Word" and there is also my own personal favourite, an absolute seventies soul classic - "I'm Stone In Love With You". What a vocal. Soul heaven. “Sing Baby Sing” is a joyous celebration, while the often-forgotten “7000 Dollars And You” fits into the lively, vibrant, brass-driven category. The moving soul is back with the lovely “Betcha By Golly Wow” and the plaintive, soulful classic that is “Star On A TV Show”. “Sixteen Bars” is an upbeat number and the group even get a bit funky for once with “Funky Weekend”. Their orchestrated, brassy cover of “Can’t Help Falling In Love” is also impossible not to sing along to. One of my favourites, however, has always been the somewhat quirky “Rock 'n' Roll Baby” with its amusing lyrics - “he could hardly walk but he sure knew how to sing the blues…” about a two year-old singer belting out the blues in his “little orthopaedic shoes”. Silly, but I have always liked it. Overall, a pretty good collection. Hit after hit.